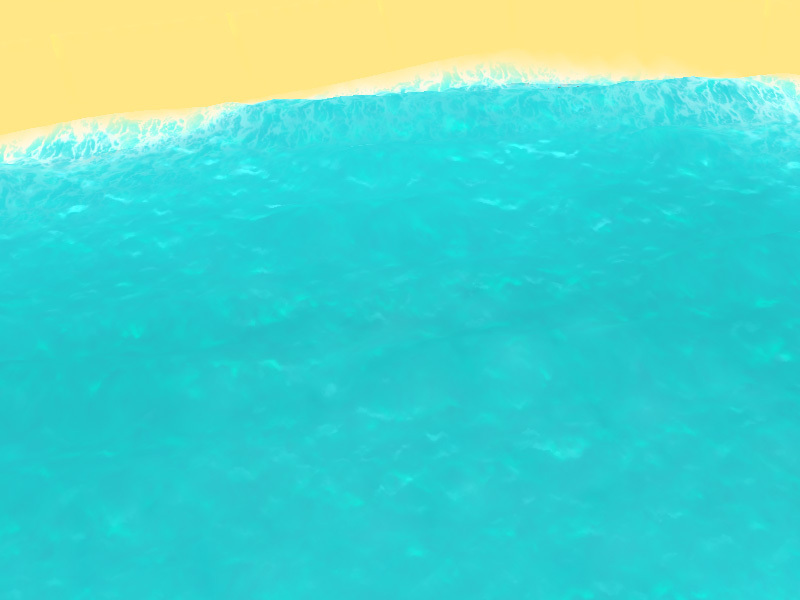 Unity 5 Mobile Water Shader, as for me enough cheap with a good set of possible effects. .r – use this for select an areas where do you want to have the foam. 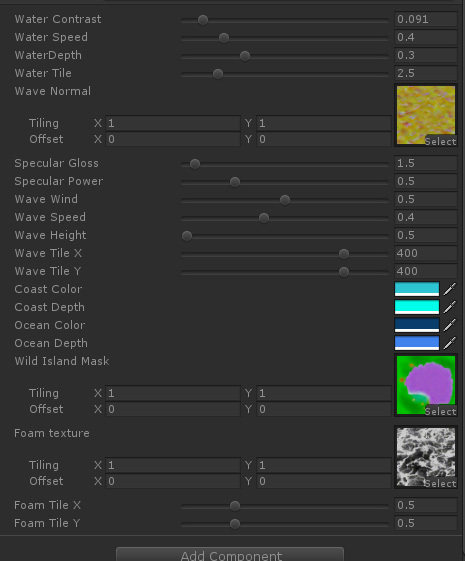 .b – use this for select an areas where do you want to have the waves. 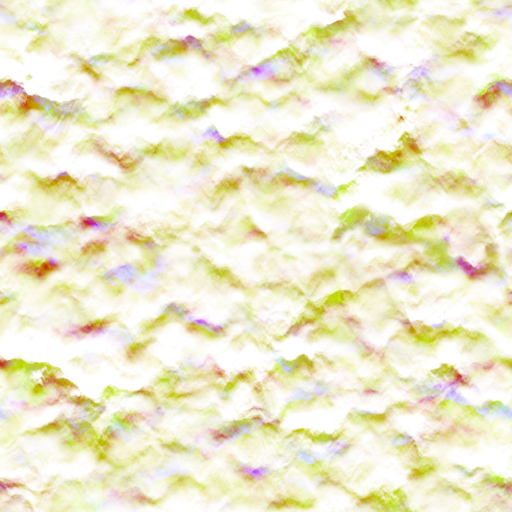 _WaveNormal - use this for a wave, color and specular effects. This is an example, you can make your own texture, also you need to add foam. I download the shader and find an error when I compile it in unity. The error is ” incorrect number of arguments to numeric-type constructor at line 84 (on d3d11)”. The line with error in shader is “o._Normal.w = 1.0 – saturate(lightRef *(length(float(lightPos – (o.pos.z – 35))) * 0.002) * _SpecularGloss);”. I changed the shader, you can try one more time. Could you please provide the mask texture? Mask texture must be unique and relay on your water area shape, it’s a simple RGBA texture, you can easily make it in Photoshop. Create the unwrap for your water plane and after make a masks for each channel depending what and where do you want to have. It is giving me following error. Can you help me please. I feel silly for asking this but I am battling to create the _Islandmask based on my island in unity… could you perhaps point me to a tutorial that would help me alone with this? This shader works perfect on my Samsung S5 perfect quality and perfomances, but I find issue on my girlfriend’s J3 I know this is some kind of incompatibility but do you know what?